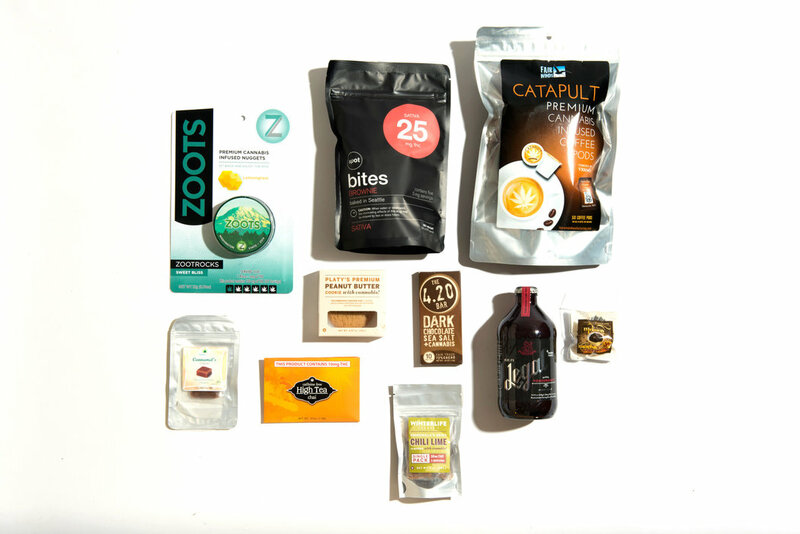 In states where pot has been legalized, demand for pot edibles has exploded, leading to a stunning assortment of mints, gummy candies and savory snacks infused with THC, the main psychoactive chemical in marijuana. 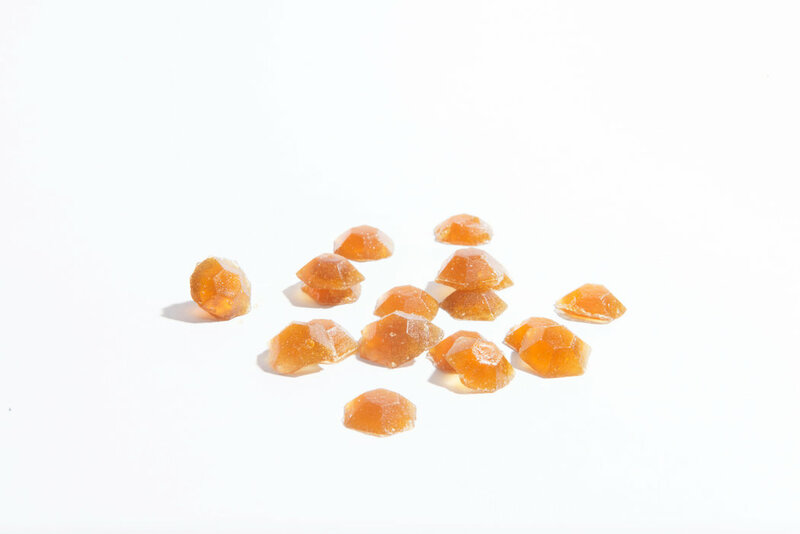 We asked Daniel Berman, a photographer in Seattle, to bring some into his studio for a closer look. 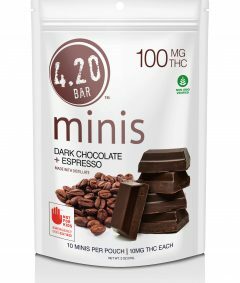 Prices, which include tax, are based on a handful of dispensaries in Washington, where anyone older than 21 can purchase edibles. The high after eating pot – like these nuggets made by Zoots – is deceptively slow. The peak high hits within minutes of smoking a joint, but it may take between one and three hours to hit after ingesting edibles. 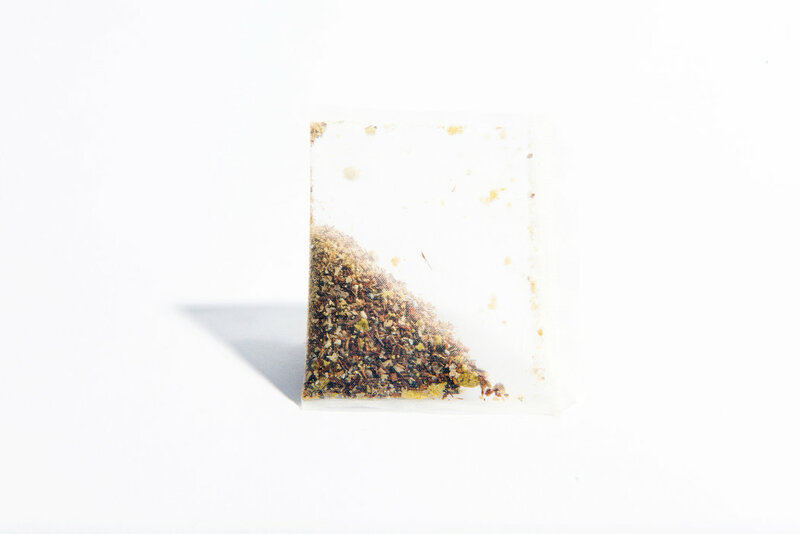 Washington state considers 10 milligrams of THC, the amount in this tea bag made by Evergreen Herbal, to be one serving. 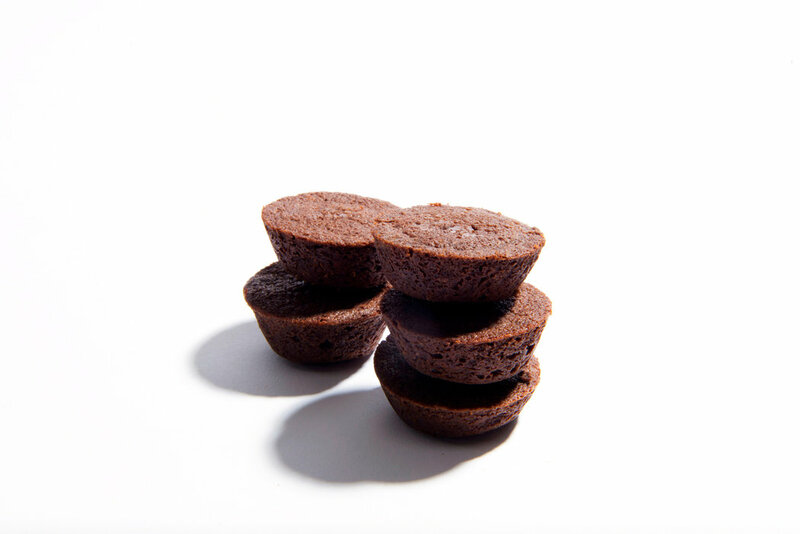 Each brownie bite made by Spot has 5 milligrams of THC from a Sativa marijuana plant. Impatient teenagers or adult novices risk eating too much, too fast, and suffering anxiety attacks if don’t they realize the high is deceptively slow. 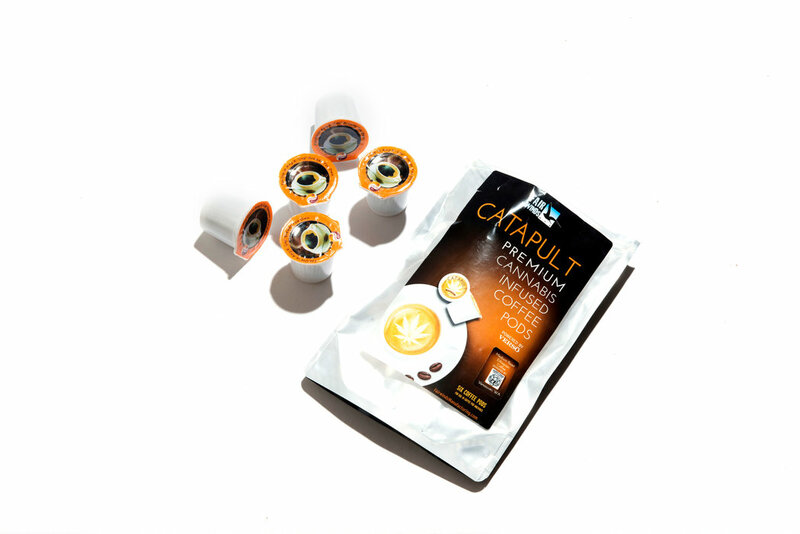 These pods made by Fairwinds Manufacturing marry caffeine and pot in a 5-ounce beverage. In the past, marijuana buds were sold and the rest of the plant was discarded. 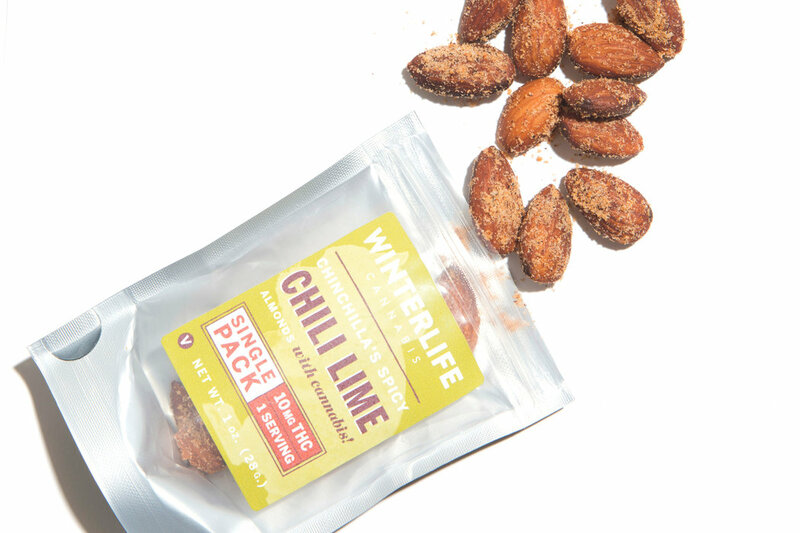 But with an extraction machine, entrepreneurs can use the leftovers to infuse products like Winterlife Cannabis’ spiced almonds. 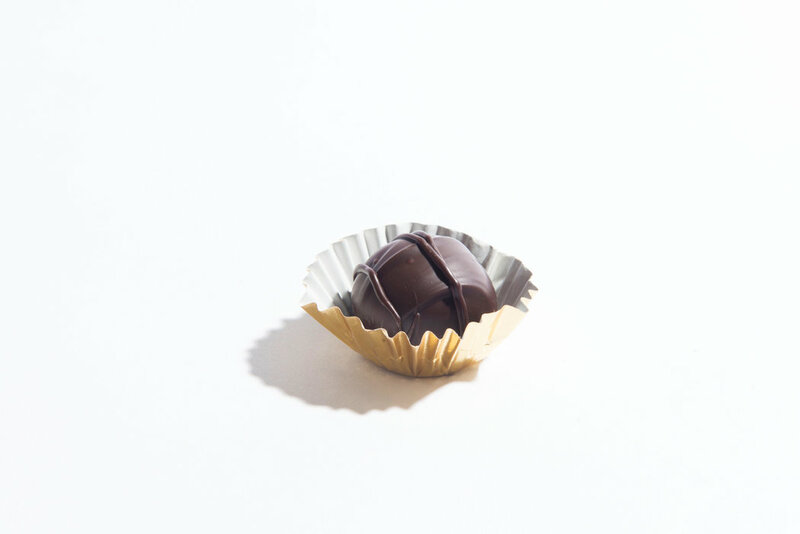 This vegan-friendly chocolate made by Verdelux contains a serving of THC. Edibles have been a runaway success, so much so some are illegally trafficked across state lines. 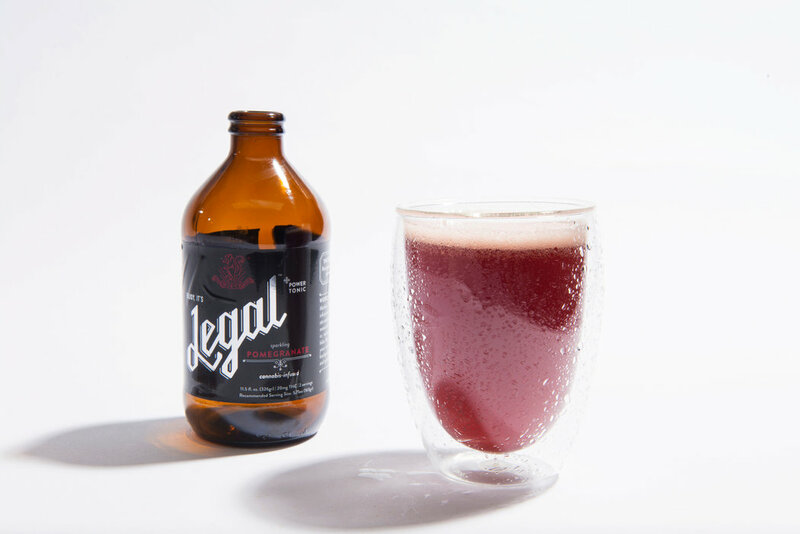 Mirth Provisions makes three Legal tonics, including pomegranate; each bottle contains two servings of THC. 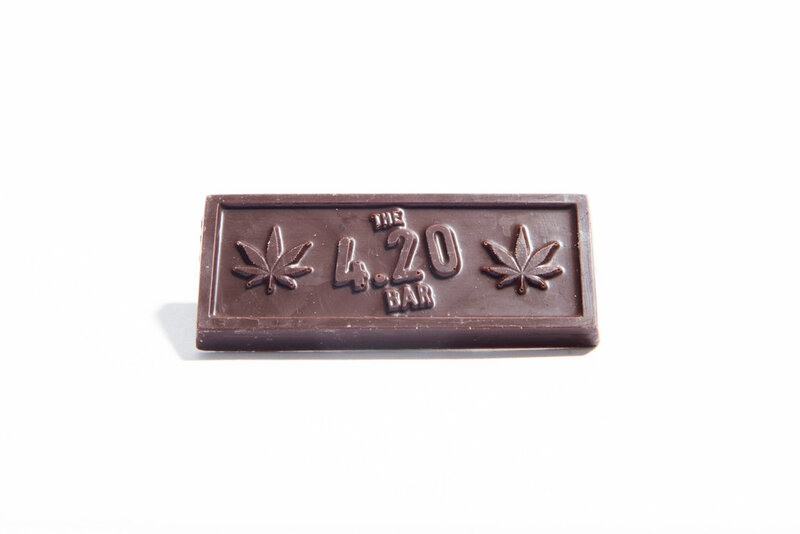 The aptly-named “4.20 bar” is made by Evergreen Herbal and contains a single serving of THC.